Making money online has become easier than ever. Anyone can start making money if they have a computer and an internet connection. If you’ve been trying to work from home with your computer, or if you want to make some money part time working from home, you might have come across many of the online work from home opportunities. In several of our earlier posts, we discussed a lot of this online money making opportunities in great details that can help you make things happen. Today we have several ways to get this done and start generating some income right from the most comfortable place in the world, your home. and we’ll show you how to do it quickly. When it comes to working from home, it’s very difficult to find legitimate opportunities, without sponging a lot of time and gathering experience firsthand. However, we’ve done our research and came up with the Top 5 legit and easy ways to make money online, and get started right away. So let’s get to it and you can start making money! If you like to write about things, you may be able to make money online by writing. There is demand for content writers all over the place. People need blogs, website contents, copywriting for advertisements and product description amongst many other things. If you are into content marketing, you have a good chance of being hired by a marketing company online. Also, you can make money writing and selling eBooks through Apple’s iTunes or through Amazon’s Kindle program. As you can see there are many options so it is up to you to choose what to do. A lot of people are looking for creative web designers and developers. If you have designing skills, you may be able to make money designing and developing websites. With some coding skills or designing tools, you can even start your own online website design and development company. This does require some more skill but if you have this, it is a huge advantage. You probably already use some of the social media platforms like Facebook, Twitter, Pinterest, and so on. You could be making money promoting businesses on these platforms. Online marketing could be an easy way to start making money quickly. There is a good demand for digital marketers who are able to use social media platforms to promote businesses. Learning the digital marketing skills is relatively easier than learning to code or learning to design websites. Many of the businesses will hire you to optimize their website and promote it online to drive more traffic if you have the right SEO skills. You could be generating a steady income if you can design and develop apps. If you have the right technical skills to design and develop apps, start looking for tools and ideas. 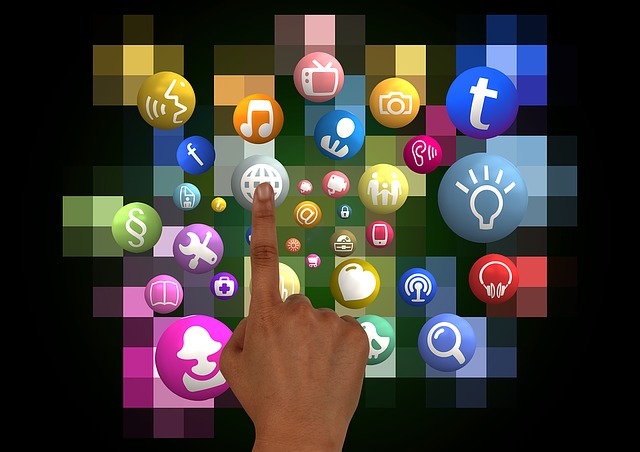 Start looking at some of the popular and successful apps available online. All you need is some good ideas, the creativity, and the right skills. If you don’t have the skills but have great app ideas, try working with an expert first., while you learn. In this case, it is really important that you develop enough skill to work professionally. in order to compete in the market. Remember that your apps need to be good enough so that many people will download it them and you generate good revenue. 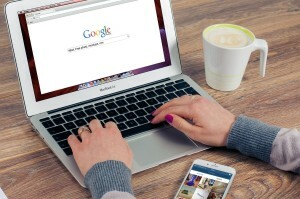 No matter what professional skill you have, there are several ways to market your skills online. There are many online job sites where companies and individuals hire people to perform various tasks and jobs for them. However, you may need to acquire some skills and experience before you can start making money. Develop the skills that you think that might help you to earn money. Also, find out about your clients and make sure that they are legitimate before you start working. Making money online has never been easier. Whether you want to make some extra money working part time or if you want to build a full-time career, there are ample opportunities in today’s world to generate a steady income working from home, using nothing but your computer and your skills, and these tips will help you get started fast! 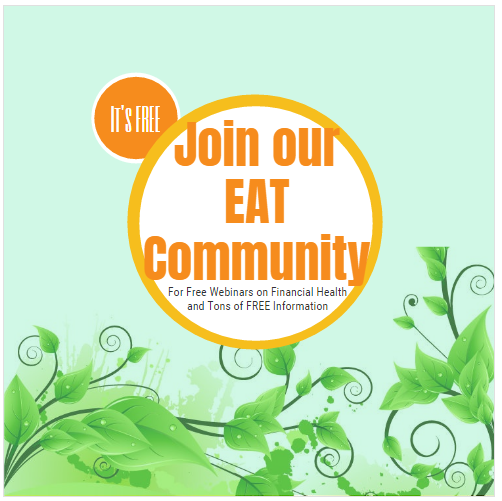 P.S: To learn more, join the Ecolonomic Action Team (EAT) community to learn more about money making opportunities including affiliate marketing. There are hours of free courses and live webinars to help you to develop your skills and so that you can start making money. 5 Sure Ways to Make Money Online – Start Today! Top 5 Ways to Start Making Money Online Quickly | Institute of Ecolonomics on Why Would you hire a Digital Marketing Company? Top 5 Ways to Start Making Money Online Quickly | Nourish The Planet on Why Would you hire a Digital Marketing Company? 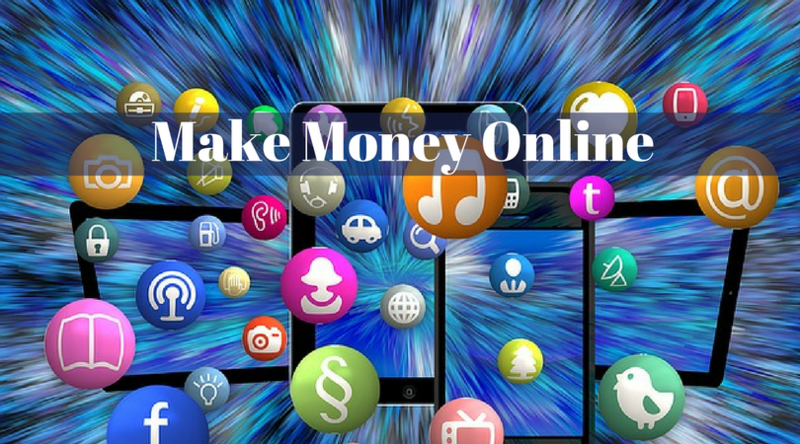 Top 5 Ways to Start Making Money Online Quickly | Institute of Ecolonomics on 5 Sure Ways to Make Money Online – Start Today! Top 5 Ways to Start Making Money Online Quickly | Impleatur.com on 5 Sure Ways to Make Money Online – Start Today! Top 5 Ways to Start Making Money Online Quickly | Nourish The Planet on 5 Sure Ways to Make Money Online – Start Today!